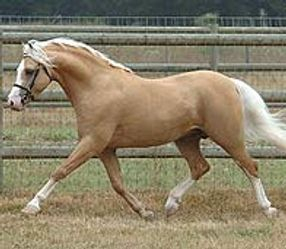 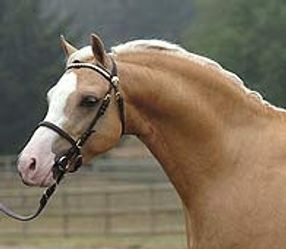 Wedderlie Mardi Gras is a Royal Welsh & Centenary Champion,2 time Nationl Champion & 2 time WSCSA Sire Of The Year! 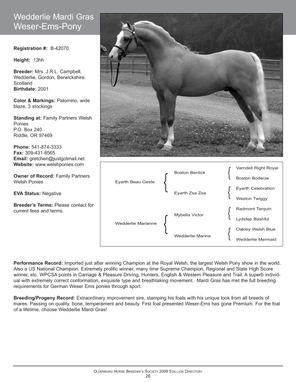 He is a Supreme Champion Sire of Supreme champions & a National Champion Sire of National Champions! 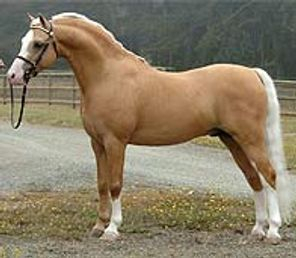 In 2007 he won more breeding points than ANY Section B Welsh had EVER in one season!